Bollywood Elite Actor we have for you, proves that our heroes are just like the rest of the world – Absolutely weird. Firangi Mallah of Thugs of Hindostan got a strange habit of spitting and that too on pretty hands of our female Bollywood celebrities, just to make them famous and stars on bollywood box office for years. Farah once break biggest Bollywood celebrity news saying Firangi Mallah sahab has this habit even now. 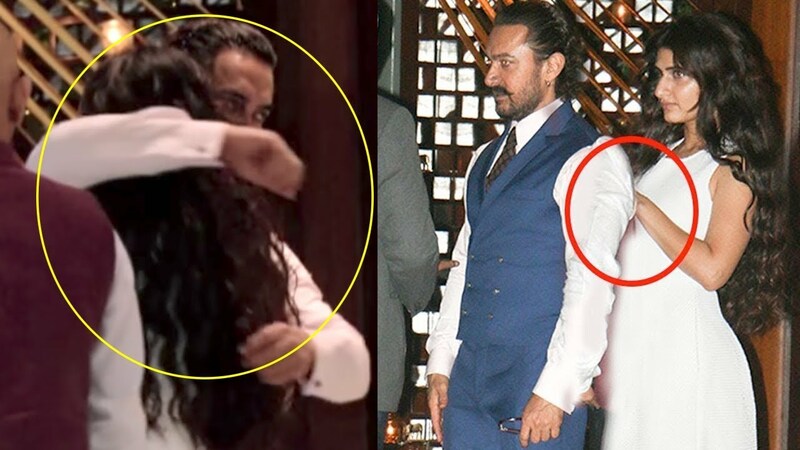 Aamir was seen jovially accepting and explaining his habit. Aamir revealed that every heroine he spit on the hand, turned a number one heroine in Bollywood. Well, that seems very funny but very weird on the part of a star hero like Aamir Khan. 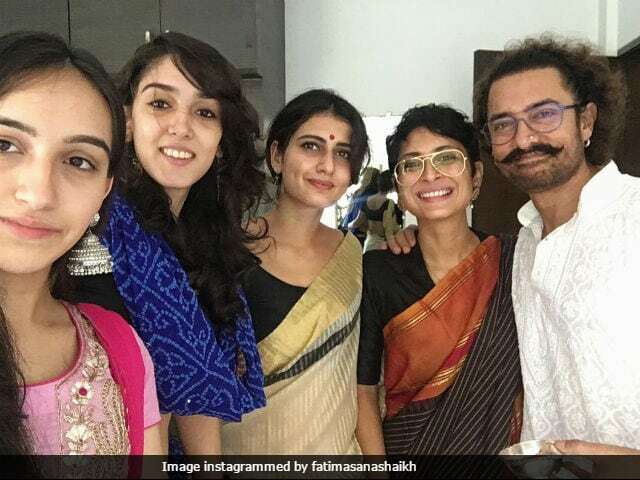 After the smashing hit of Dangal, gossip mills were abuzz with the rumours of a probable relationship between bollywood celebrities Mr. Perfectionist Aamir Khan and his mentee Fatima Sana Shaikh. So much so that there were reports of his wife Kiran Rao being upset over their growing closeness. While neither Aamir nor Fatima came out to deny the reports, rumours of their alleged relationship between these two bollywood celebrities gain steamed up with the release of their film Thugs of Hindostan. Fatima Sana Shaikh has done 2 movies with Mr. Perfectionist of bollywood and Aamir being the good man Spit Baba of bollywood, we are pretty sure Fatima must have experienced this weirdest and strange habit during shooting of film Dangal as both are rumoured to be dating and their closeness is being observed in Bollywood town. We are pretty sure that our Indian Jack Sparrow and master of method acting must have tried palmistromancy on his love interest as he tends to follow the ritual on special people in his life. Once he spat on the hand of Madhuri Dixit during shooting of famous film, Dil while he was pretending to perform chiromancy. Madhuri was once asked about the ‘naughtiest’ thing she had ever done.